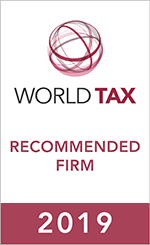 Ulloa & Compañía Abogados is a tax law firm with high expertise in assisting clients at both national and international levels. The firm delivers a fully-fledged service that includes understanding the client's issues, developing solutions and implementing them. By accompanying the clients in all phases of the work, the firm's team is able to follow up on the proposal and verify that the designed plan is the best alternative for the client. Formed in June 2016 by Nicolás Ulloa and Adriana Zaidan, former PwC partner and manager respectively, the firm has had a fast growth with clients that see an opportunity to find excellence work in a more private and boutique environment. 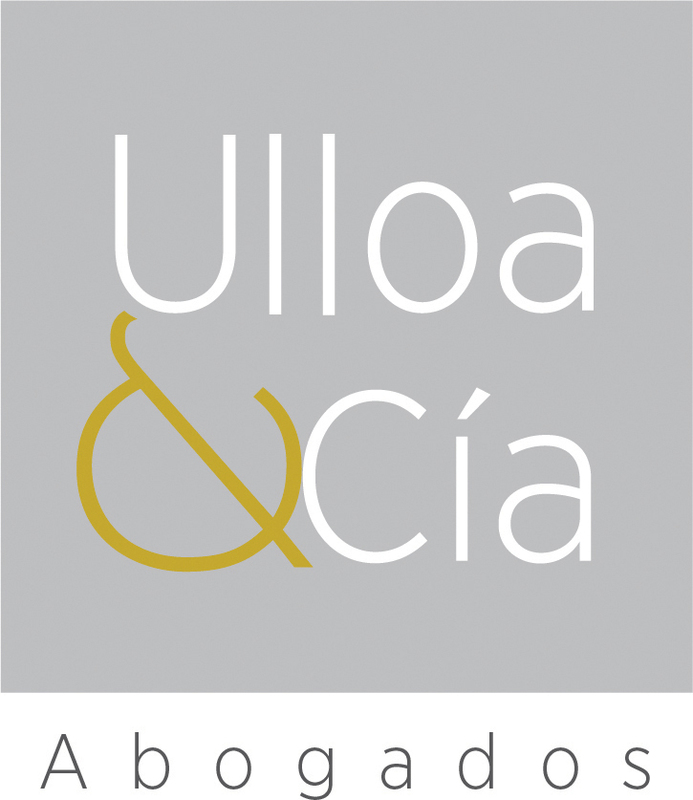 Ulloa & Compañía Abogados' clients are mainly family businesses, investment funds, and companies acting in the real estate, financial, engineering and retail sectors. When rendering tax advice to family groups, the firm also provides counsel to high net-worth individuals in matters concerning their personal as well as their business affairs.